The headline literally says it all! Oh happy day! Tron: Legacy is the first to officially confirm that they will have a presence at San Diego Comic Con International 2010! I, for one, could not be more excited if I tried. The filmmakers will be joined with Oscar winner Jeff Bridges, Garrett Hedlund, Olivia Wilde, Michael Sheen and Bruce Boxleitner on Thursday, July 21st at 11:15 AM in Hall H. For you newbies out there, Hall H is where all of the big studio presentations happen. It’s a massive room that seats over 6,500 people. Daft Punk is responsible for the original score for the film. While they aren’t the kind of people to appear for press, the panel has promised a very special guest appearance. I can only pray that it is Daft Punk… please, please, please! 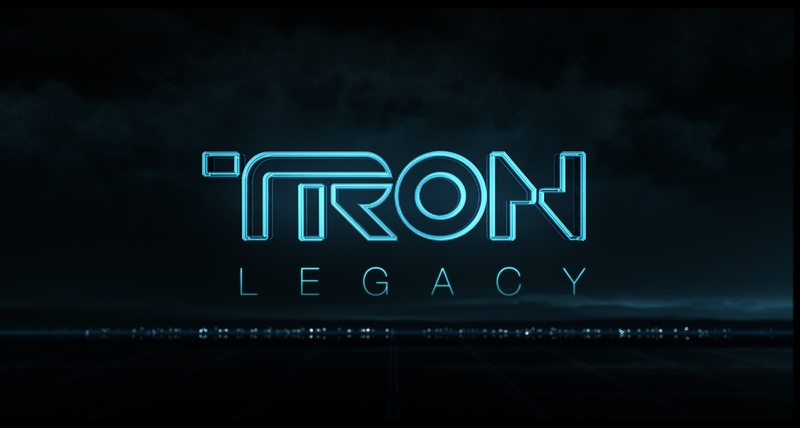 The teaser trailer for Tron: Legacy was first shown at Comic Con in 2008. I was in the room when they showed the trailer on the massive screens. We weren’t given any sort of indication of what we were about to see. It didn’t take long for the audience to figure out what they were watching and consequently the room erupted with cheer. Last year they made their presence know again with a full panel, including Jeff Bridges. Honestly, it is hard not to love everything about that man. My favorite thing to ever be at the convention (and I have been regularly going for some years now) was the set up for Flynn’s Arcade in Downtown San Diego. It was set up to look like the original Flynn’s Arcade. Every arcade game was free and 100% from the 80’s era. In the back of the room was the Tron arcade game. It was a place frozen in time and basically every fan-boy (and fan-girl’s) fantasy. Check out this video. This is a little taste of what we got last year. It was the best thing EVER. I think I ended up going four times throughout the weekend. I would imagine that their presence at the convention will be even bigger this year as the film’s release date is set for December. I want Flynn’s Arcade to return with a brand new surprise behind the game. I’m sure there is swag to have. I can’t wait!! !